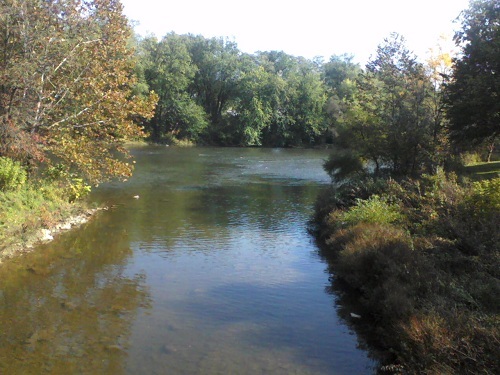 Pittsburgh PA lakes and rivers offer plenty of outdoor fun in the sun for day trippers, weekend getaways and week long Pennsylvania vacations. 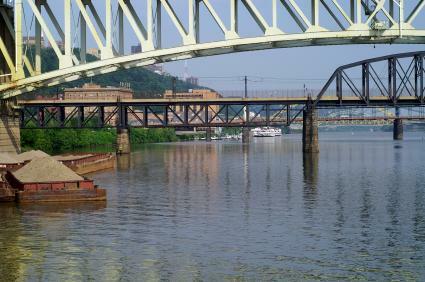 The Point in downtown Pittsburgh offers vacationers the chance to see where the Ohio river forms and the 3 rivers meet. 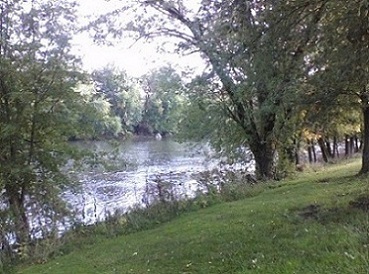 There are lots of fishing and boating opportunities in this area of the state. Watch a stunning sunset or a gorgeous sunrise. Don't forget your camera! 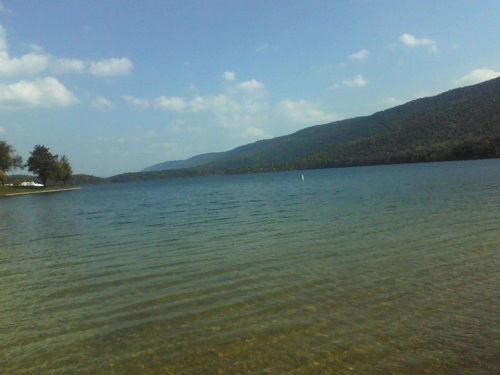 Have fun on the PA lakes and rivers in the southwestern region of the state!